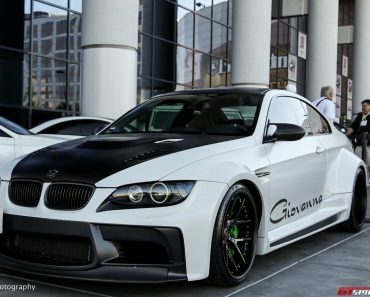 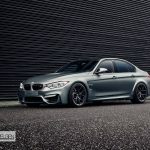 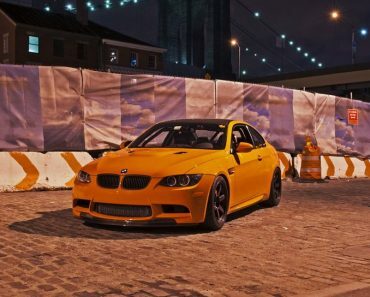 The F80 BMW M3 is one of the most appreciated cars in the tuning segment, with hundreds of exquisite and unique projects being showcased to the world. 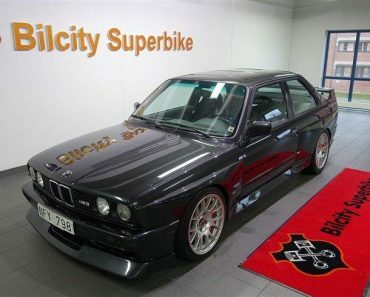 Unfortunately, in time, the model will become, just like the iconic 1M, extremely rare. 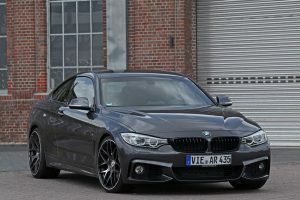 And that because the German carmaker will seize production this May, leading the way to the new G80 M3, in autumn next year. 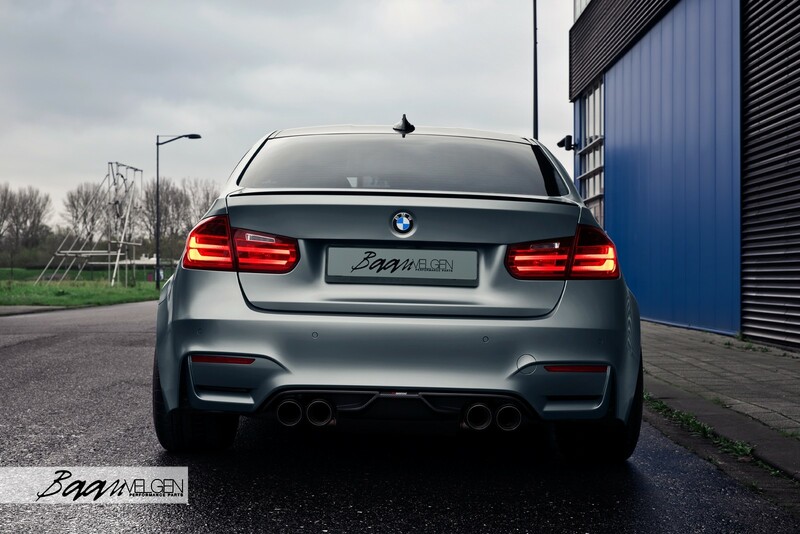 So we have to appreciate and enjoy any F80 BMW M3 that is presented to us in gorgeous builds. 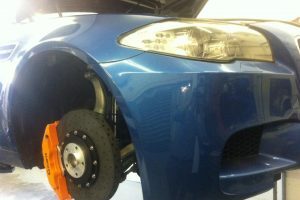 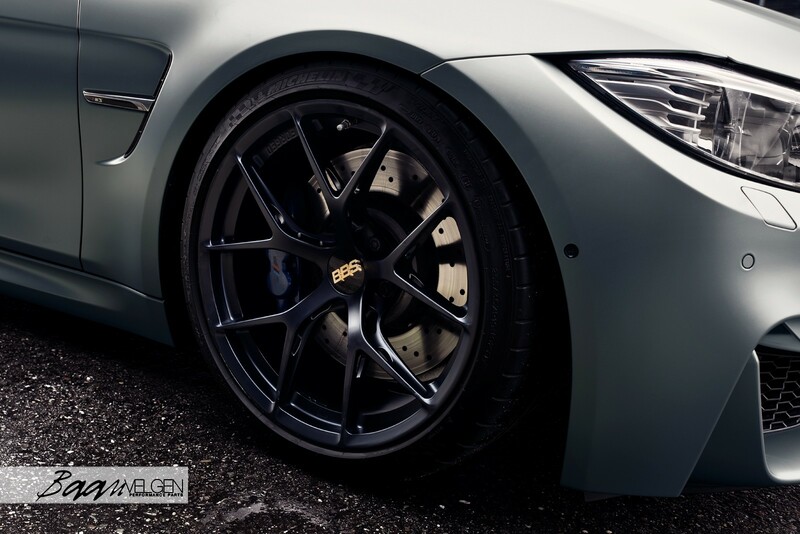 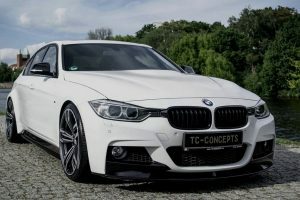 The latest one to appear online belongs to another well-known tuner in Germany, Baan Velgen, specialized in wheel manufacturing and providing plenty of high-performance solutions for different German car manufacturers. 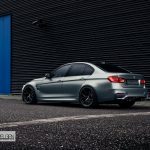 This unique F80 BMW M3 stands out before us with a unique paintjob, exquisite BBS wheels and an Akrapovic exhaust system which normally announces a power input. 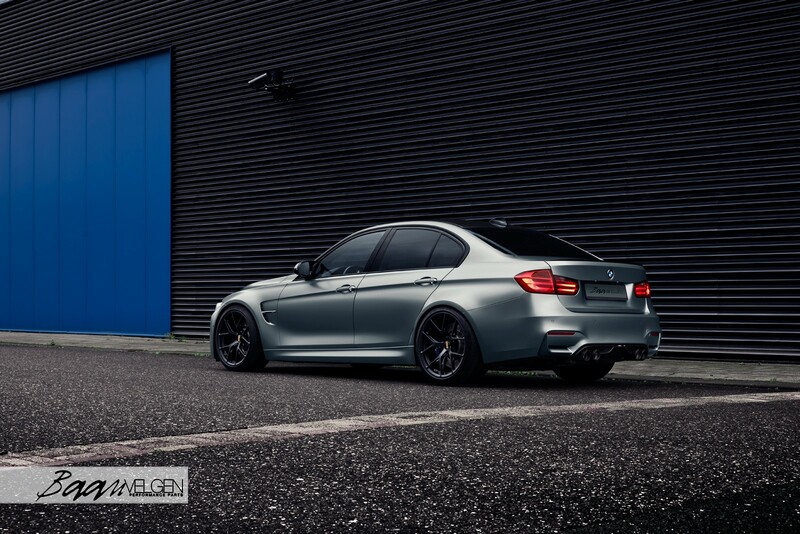 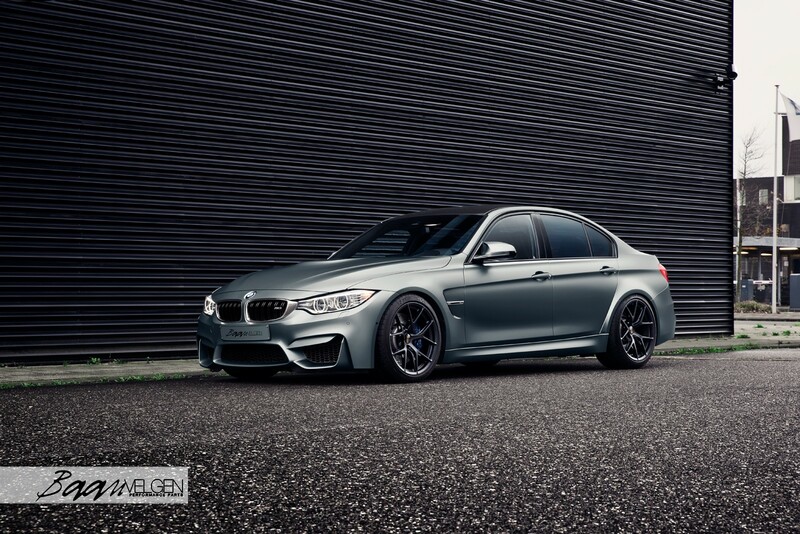 Just like any other exclusive project on the marvelous F80 M3, this particular one has received the Dove Gray body wrap which details the car`s aggressive design language. 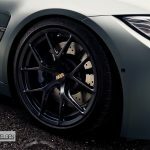 This also means that we are not dealing with heavy customizations around the body, which is a good thing. 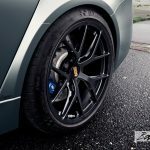 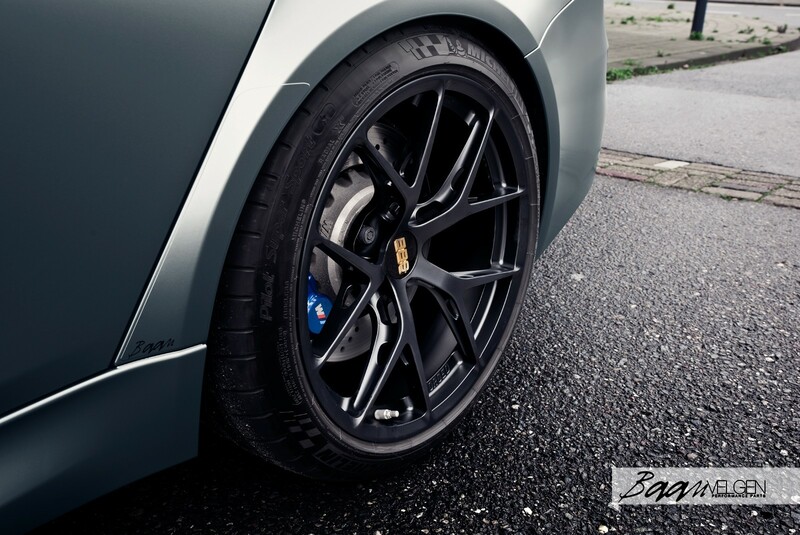 Besides the new wrap, aftermarket specialists from Baan Velgen have also installed the high-performance and lightweight BBS FI-R alloy wheels, which measure 19 x 8.5 at the front and 19 x 10.5 on the rear. 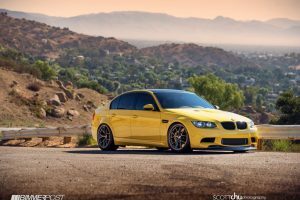 However, the wheels don’t come cheap and if you decide to have them on your own M3, then you will have to empty your pockets for $2,000. 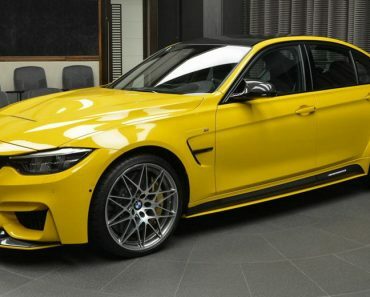 Chip in the complete Akrapovic Titanium exhaust system with single-central muffler with valves and big link pipe tubes, with middle muffler, and we might be looking at a more potent M3. 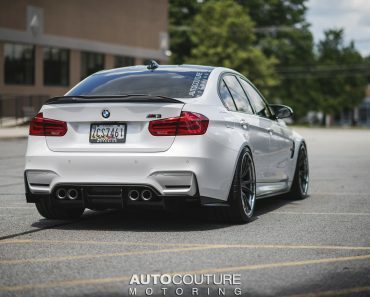 The Akrapovic carbon fiber rear diffuser also comes with quad carbon exhaust tips, all increasing the engine soundtrack of this gorgeous F80 M3. 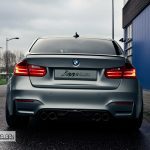 Unfortunately, we don’t have the new performance figures released yet. 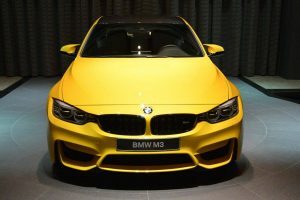 In the stock form, the F80 BMW M3 still comes with same 3.0-liter M TwinPower Turbo inline six-cylinder engine with 431 horsepower and 500 Nm of torque, managing a sprint from 0 to 100 km/h in just 4.3 seconds, when hooked to a six-speed manual transmission. 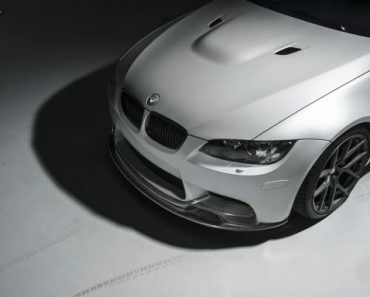 With the high-performance seven-speed MDC-T, the same sprint is done in just 4.1 seconds.